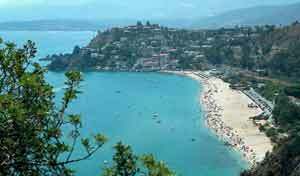 Numerous blue flags on the beaches of Calabria. Tropea, Scalea, Copanello, Diamante, Amantea, Roccella Ionica, Isola di Capo Rizzuto, only some of the most famous seaside resorts. 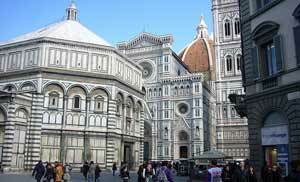 It 'a World Heritage Site by UNESCO and listed as a center where the Renaissance was born, the cradle of art and architecture, and one of the most beautiful cities in the world. 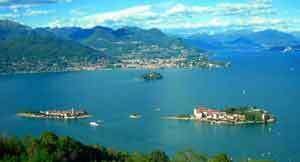 Between Lombardy and Piedmont, Lake Maggiore has famous tourist resorts on its shores, Arona, Stresa, Verbania, Cannobio, are only some of them. 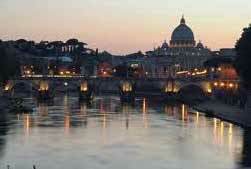 In Rome there is always something to see or do. Churches, temples, catacombs, underground cemeteries, tombs of kings and nobles, the squares and the beautiful civic monuments and then the atmosphere that make it unique. 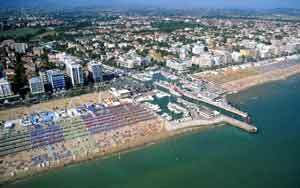 Adriatic area frequented by summer tourists, fully equipped for fun. 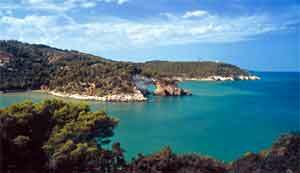 A crystal clear sea, sandy beaches for the most part, free or equipped, a large number of bays with hot springs and spa known since antiquity, lush vegetation with extensive pine forests. Stunning coastline that alternates sandy areas to areas with rocky cliffs plunging into the water. Many areas are Blue Flag. 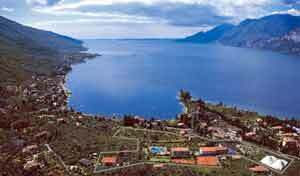 It extends from Lombardy to the Veneto Trentino Alto Adige, is an important holiday destination for children (Gardaland) and shows glimpses of landscape very beautiful. The promontory of Gargano coves of fine sand and covered with dense vegetation. 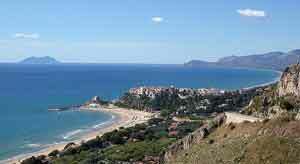 There are many areas of Sardinia able to make our vacation unforgettable. From the Maddalena archipelago in Pula in Stintino in Bosa in Villasimius. 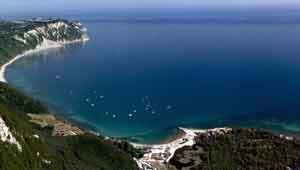 The park of Mount Conero, a protected area of 5800 hectares of lush vegetation is overlooking the sea. Caves, pine forests and beautiful beaches on white pebbles. A short walk from the center of San Vigilio, Garni Erna Mountain B&B is family run and offers relaxing and comfortable stay at reasonable prices. Rooms with bathroom, satellite TV and most with balcony. Free use of wellness area. Rich breakfast buffets. To appreciate the beauty of the Dolomites. Great choice of restaurants and pizzerias nearby. Located right in the center of the Gulf of Diano Marina, on the sea, the Hotel Mayola is surrounded by greenery in front of the swimming pool with sea water, the private beach of fine sand and clean sea. 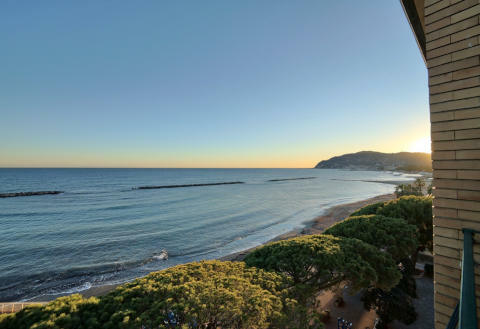 The restaurant is superior, with typical Ligurian cuisine and abundant breakfast buffet in the morning sweet and salty. The ground floor with the wonderful glass window dehor, become a gorgeous terrace over-looking the sea, a scenary that everyone desires. ► Select your destination request a quote and book. Choose from over 2000 structures, accompanied by hotel sheet, with photos, description, map, discounts and updated directly by the managers. 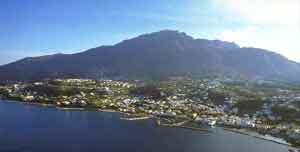 The lists are: hotels, bed and breakfasts, farmhouses, residences, apartments, resorts and holiday homes. Our slogan: "When the going gets tough, the tough get going." Page load time: 0.04 sec.